What we say: dura-DOTs are a great option to add some fatness and durability to your drums. A must have in any stickbag! Sensible and cost effective solutions to modify your drum sound and to keep you playing. Getting the perfect drum sound takes the right drum, with the right drumhead and a working knowledge of how to fine tune the drum for the music and the room. Having the right tools to modify the sound can make it quick and easy. 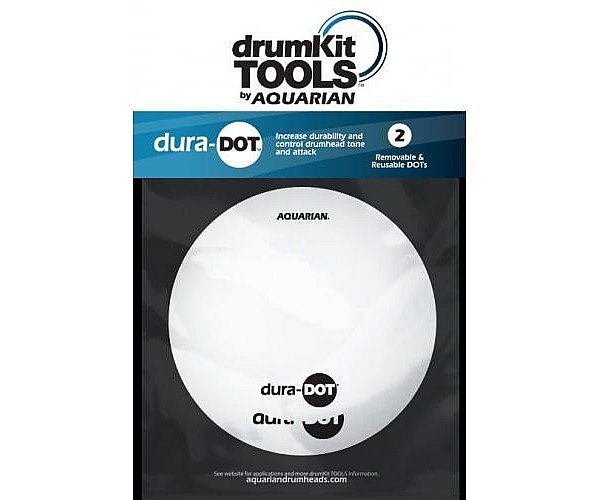 DrumKitTOOLS is a collection of simple and practical solutions for helping you fine-tune your drum sound, maintain and extend the life of your drumheads, and temporarily fix things when they break! The dura-DOT is a simple and practical tool for modifying your drum sound with professional results. 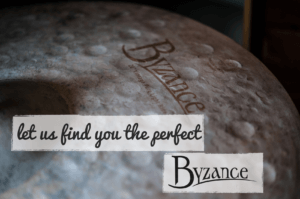 Add durability and extends the life of your drumhead. *Protect head for increased durability and longevity. *Add density to enhance the low-end frequencies of snare drumhead. *Shape sound of any drum with a more focused attack and reduced decay.